- Valentine's Day gifts: congratulate your favourite streamers! - Beloved streamers! Don't just end your streams but share viewers to another stream! Published: 2013-04-24, by Manu Galvez. 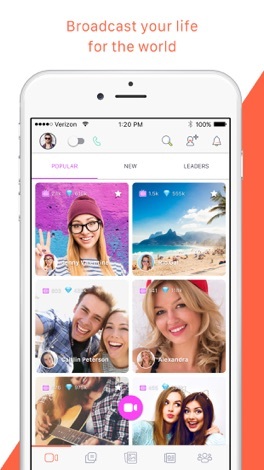 "Change the way you communicate: Video-call your friends for free wherever you are"
First time you download Tango, you will need to introduce your phone number, your name and an e-mail in order to create a new account (it takes a few seconds). Tango will scan your phonebook to find those contacts that already have Tango installed in their device. Those contacts will get automatically integrated in Tango contact list. 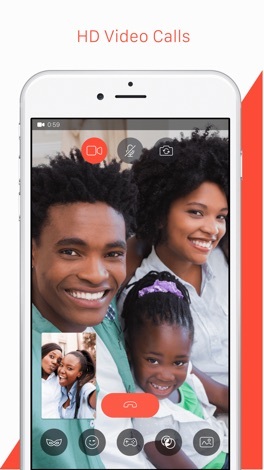 Since then you may give calls and videocalls for free to all those contacts. What's more, you can invite anyone to join Tango by e-mail or text, in case that they haven’t already got it. One of its strong points is that it supports calls between Android and iOS devices. Switch from your front camera to your back camera to show yourself or what’s around you. Likewise, you may switch between audio and video easily during the call. Even though Tango is supported by dozens of devices, we have noticed a little lag in audio which becomes worse when we switch on the video. For this reason, a high-speed connection is needed. Actually, the most of the time you will be able to run it properly only over Wi-Fi. 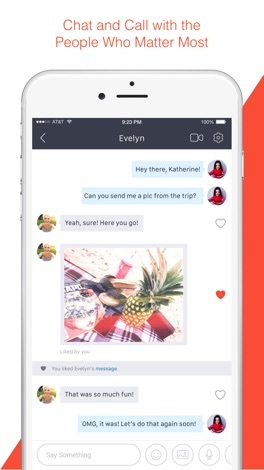 Despite this lag issue, and the fact that "move to SD" is not supported, Tango is a great videocalls apps and a compulsory one for those who wants to share their important moments in life. 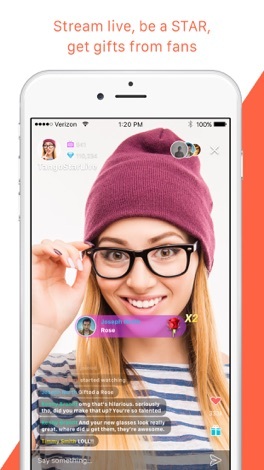 Tango Video Calls is developed by Tango, a promising developing company which has achieved considerable success by means of its only app in the Android Market. However, they’re constantly improving Tango’s performance and that’s the keystone of its success. 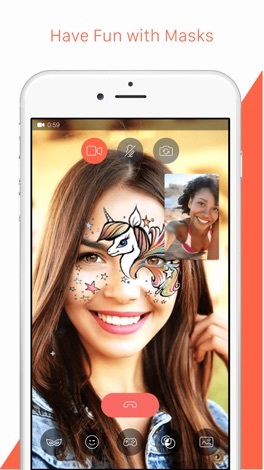 Tango it’s a great videocall application that you should give a try. But, from our point of view it is an app that could be improved, especially regarding lag and sound quality. 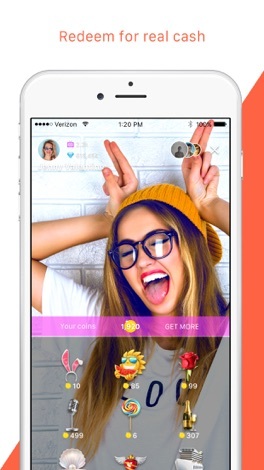 Tags: tango text voice and video , tango sende kein sms , emotionen verschicken bei tango chat , tango me voice llamadas de voz , registro en tango voice , textnachrichten tango app test , что за приложение tango text voice , tango text test , get the free tango app at http;// give me a call\!